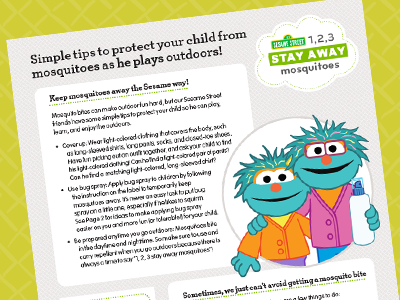 Mosquito bites can make outdoor fun hard, but some simple tips can help your family enjoy mosquito-free adventures anywhere. Wear light colors and cover up your body with long-sleeved shirts, long pants, socks, and closed-toe shoes. Use bug spray to keep mosquitoes away. Be sure to follow instructions on the bottle! 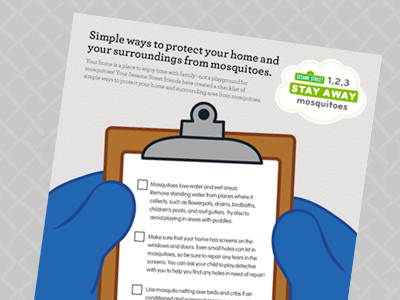 Use our checklist to make sure your home is not a playground for mosquitoes. 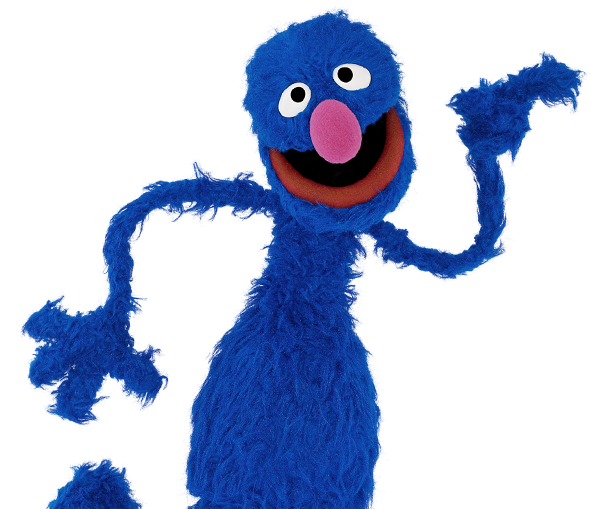 Sesame Street’s 1, 2, 3 Stay Away Mosquitoes was created to help families learn simple ways to protect kids and grown-ups from mosquito bites.